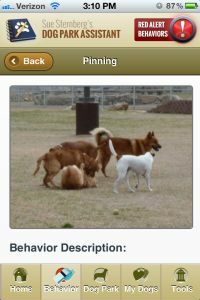 Navigate the Dog Park safely and have fun! 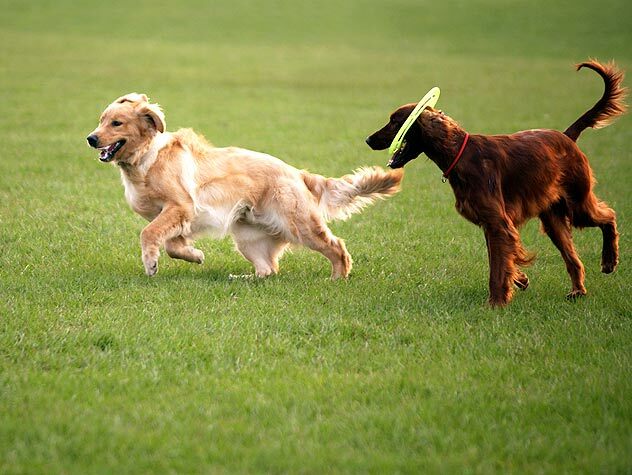 Dog parks can be a great place to let your dog socialize and burn off some excess energy. 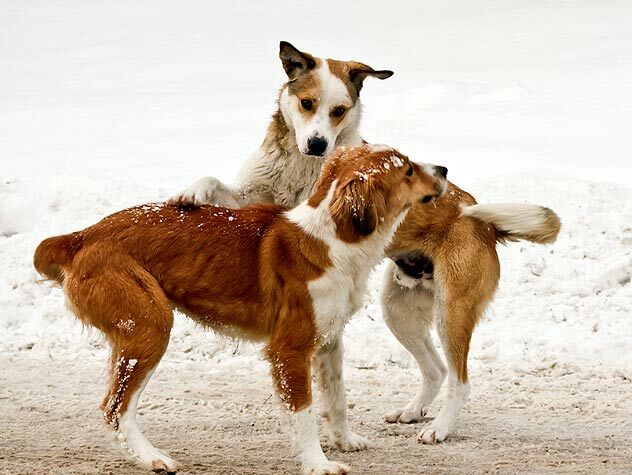 Read this article to learn how to recognize and stop dog bullying.